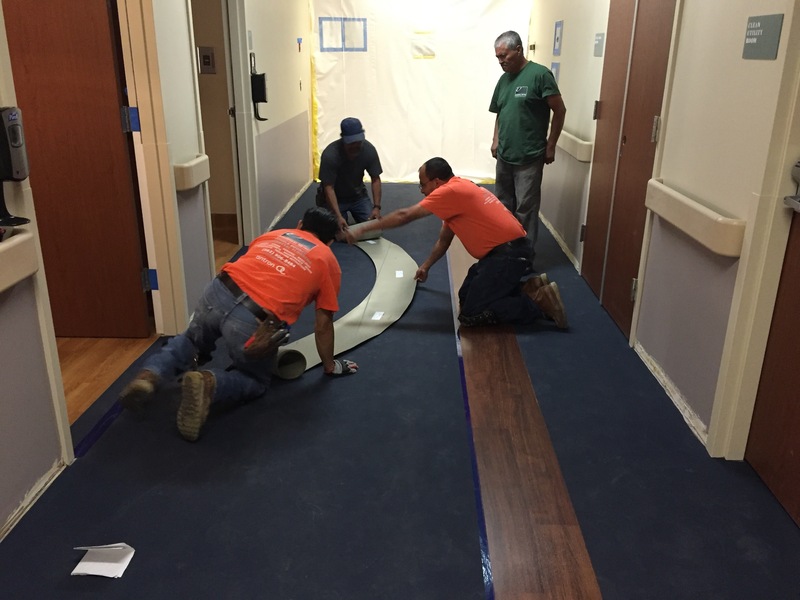 Every successful commercial flooring project starts with one key service: Estimation. From budgeting cost factors to performing take offs of measurements, we understand that no two jobs are alike. 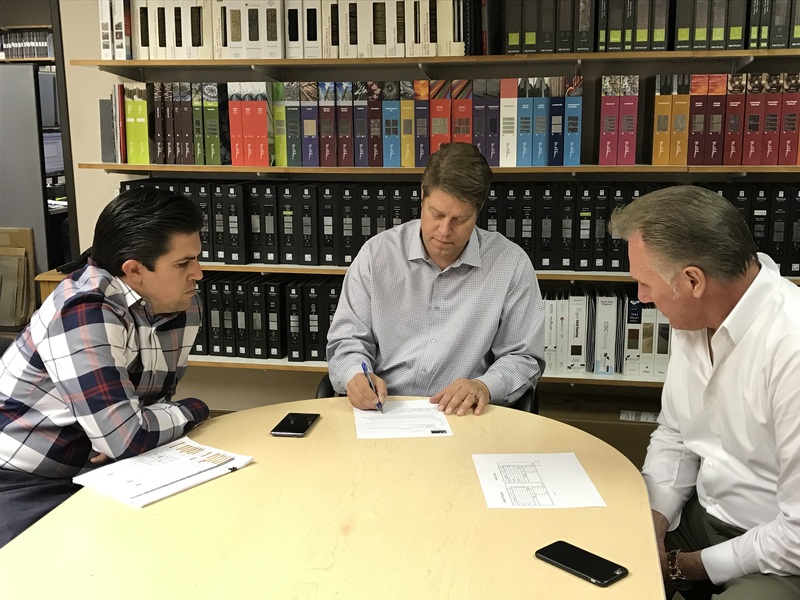 As such, we believe in a client-centered approach to our estimation process, diligently and thoughtfully preparing each request for a proposal with a strict attention to detail and site-specific considerations. 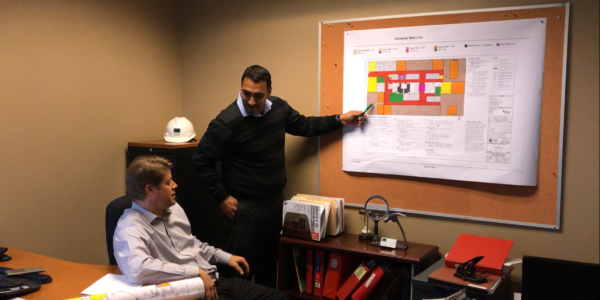 With dedicated Account Managers and a team of in-house Estimators, we want to ensure that you have all that you need to transform your project into a beautiful new environment. We service a wide range of different clients, each with different needs and resources. In some cases, we are called to measure and walk a jobsite with our client to ensure each detail is inspected and thoughtfully considered in our estimate. Other estimates generally originate with a Request for Proposal, and the details of the project are outlined by our client, or determined in the pages of scaled, architectural drawings and designer specifications. 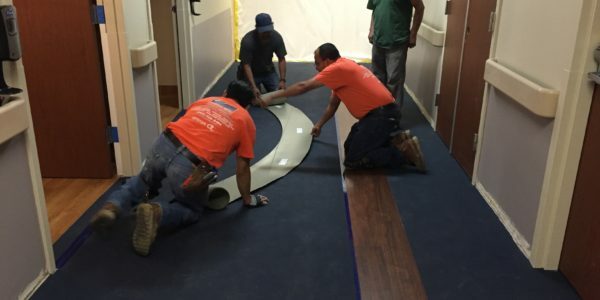 Whether you need to account for future expenses, establish a base line of costs for different flooring finish options, or maximize your dollar when you’re ready to break ground, budgeting your commercial flooring needs is an essential piece of the puzzle. Knowing how much you have to spend in order to get what you want is key to narrowing your search for the right floor. Budgeting provides our clients with the freedom to make the right decisions for their flooring needs. 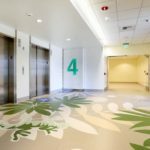 In any given year, we perform over 1,000 installations on a wide variety of projects ranging from low-cost tenant improvements to majestic, state-of-the-art designs. With the help of our team, we can narrow the selection process to ensure you have the style and performance you desire for a price to keep your project in the black. Modern advancements in technology help our team calculate square footage, waste, and even seam layouts, but even the best technology has its limitations and that’s where our experience shines. Each project is uniquely different, and that’s why our team considers a checklist of variables with each take off we conduct. 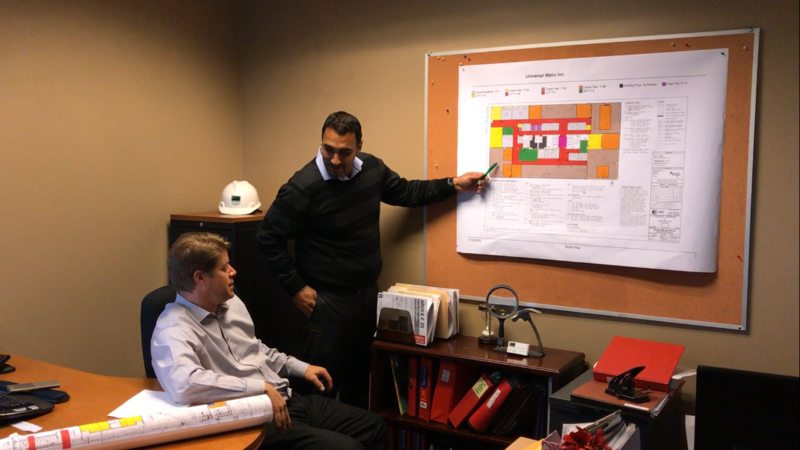 By determining the intricacies and potential risks associated with each project, our team can ensure that the right materials and labor are allocated for your bid, while offering alternate considerations that will ensure you can make the best decision for your facility or client. On any given day, Account Managers and members of our estimation team are walking jobs, inspecting site conditions, consulting with preferred Starnet partners, referencing the shared knowledge of our staff, or researching technical bulletins and warranties. We know that a take off only starts with the length and width of a room, and thus, by asking the right questions and guiding our clients to knowledge-centered solutions, we can ensure that they get the end-results they seek. Depending on how much you have budgeted for a specific project, we at Universal Metro always strive to paint a complete picture of your flooring budget needs. In any given projects, there are multiple factors that determine cost, from the materials selected to the labor needed to install those finishes. In the flooring trade, costs can be cut, which in turn, diminishes quality and increases risk of failure. When pitted against competitors over cost, it’s important to understand what risk exposure there is and what corners will also be cut when lowering cost. When focused on price, you are considering the long-term implications of doing something right the first time. 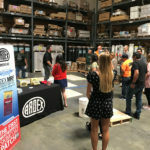 For example, in an area where high moisture is a problem, those focused on cost might reject an option for moisture testing to save a few hundred dollars on their short-term need. 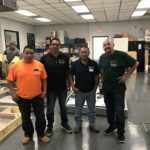 But, when moisture test results are not available and new floors are installed with standard, low moisture tolerant adhesives, the risk of a failure is far greater. Generally these low cost projects are continuously redone over the course of one moisture control systems lifespan, at a far higher price. For the low price of one moisture control system or an upgraded, high-moisture tolerant adhesive, the recurring problem could be alleviated. So, when budgeting for your next flooring project, consider the costs and the price of doing things the right way the first time. Depending on the amount of time you have to make your decision, we can help you either navigate budget restrictions amidst short-term needs or forecast costs for long-term planning and design. When you need a job done quickly, your options are often limited by what products are available within a given time. Characteristically, when a short-term need arises, budget limitations almost always exist as well. Our team works well under pressure and commonly works with facilities where floods and quick-turnaround projects are common. As such, we’re conscientious our your budgetary restrictions, guiding you to find a great flooring option that is both readily available and under budget. 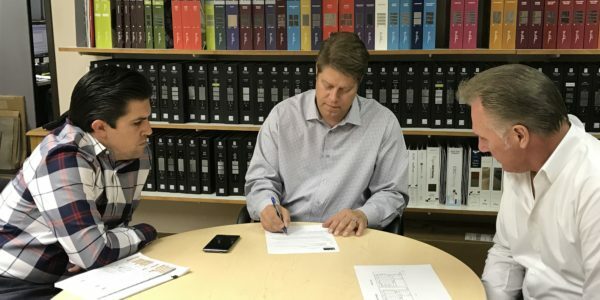 When time is on your side, a member of our team can help you forecast what costs you should put aside prior to beginning the renovation you desire. 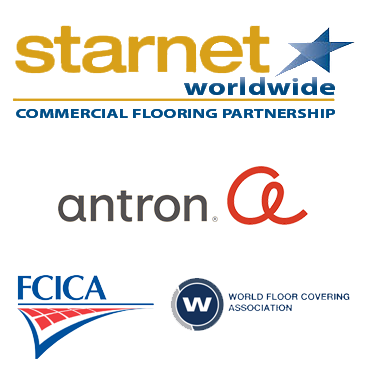 We can walk you through the advantages and disadvantages of the wide spectrum of flooring options we provide. By determining performance concerns, design preferences, and usage limitations for specific environments, we can narrow your focus to a handful of possible options, and provide you with a budget that will allow for creative control. Request an Estimate today by calling (562) 906-8484!